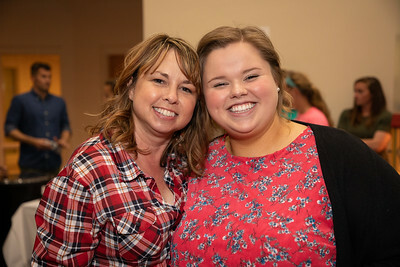 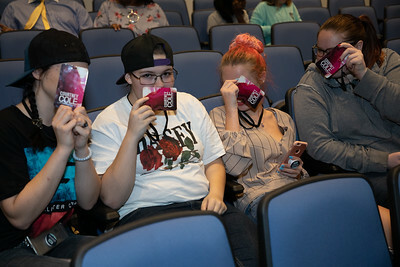 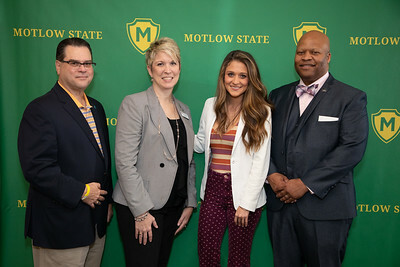 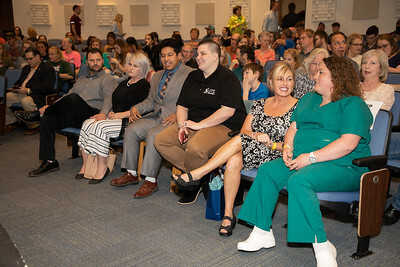 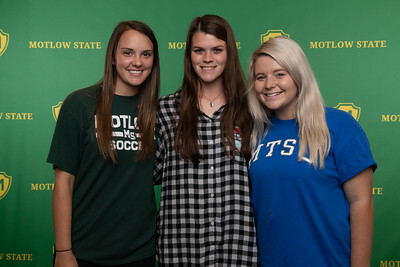 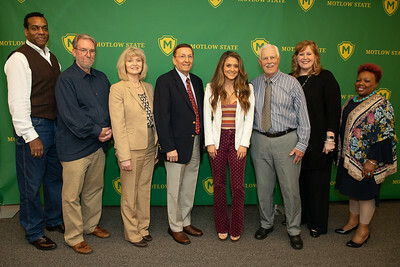 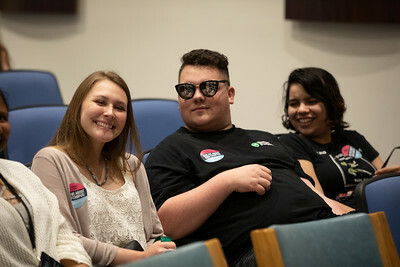 Motlow State hosted 'Next Women of Country' artist Courtney Cole last week at Power's Auditorium on the Moore County campus. 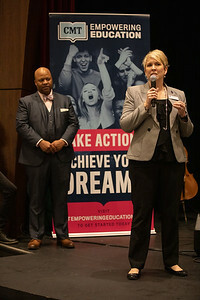 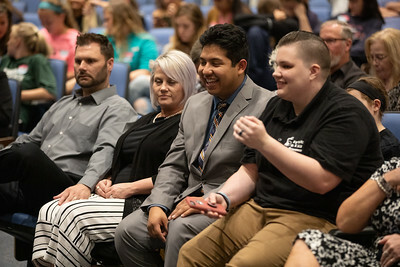 Courtney, along with opening act Lauren Clardy, performed in support of the CMT Empowering Education initiative in conjunction with the Tennessee Board of Regents (TBR) College System of Tennessee. 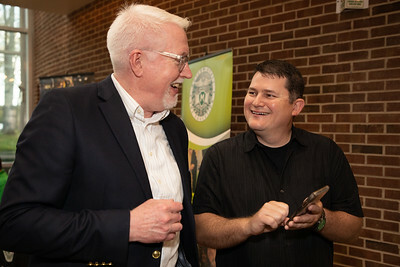 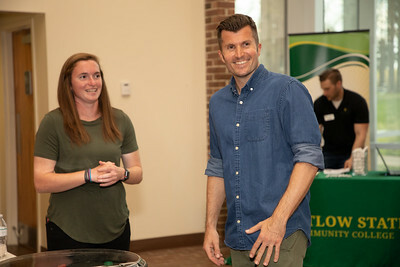 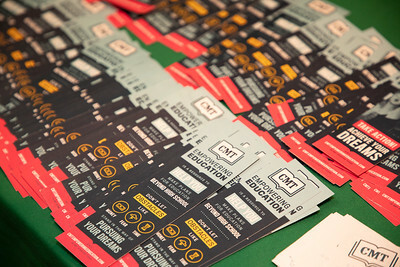 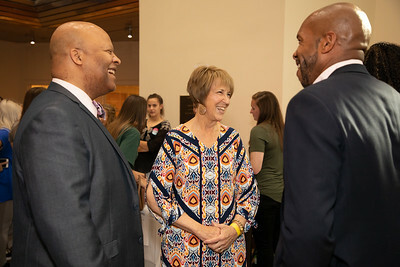 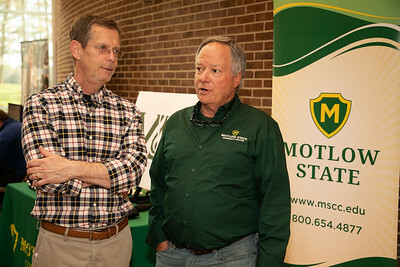 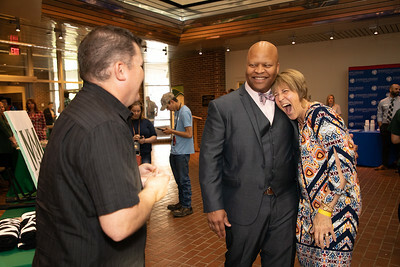 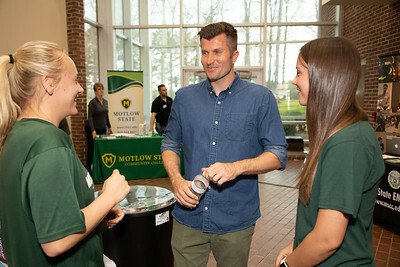 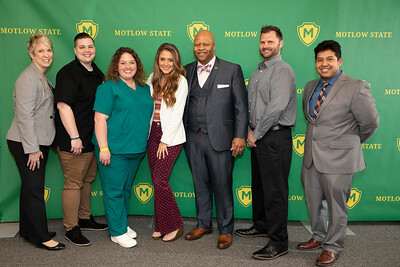 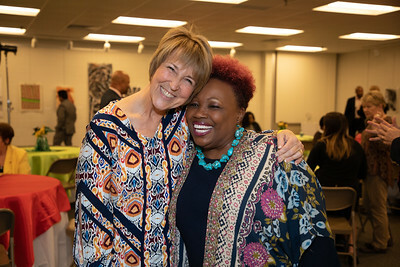 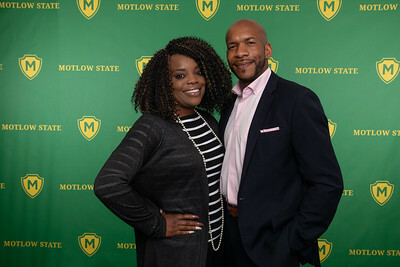 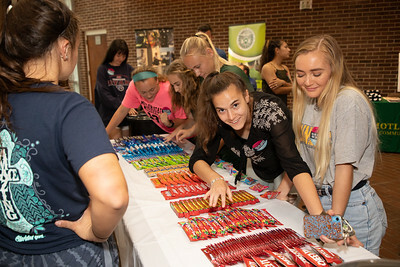 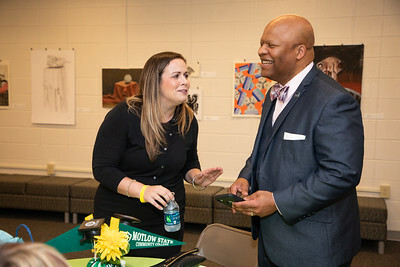 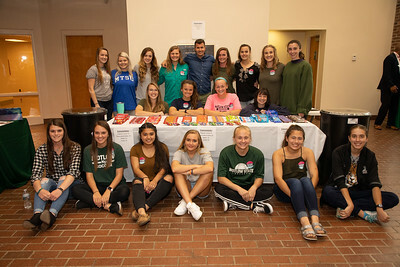 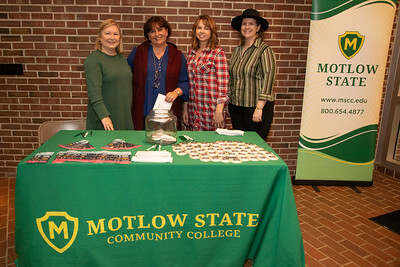 In addition to the free concert, Motlow hosted a resource fair and VIP reception. 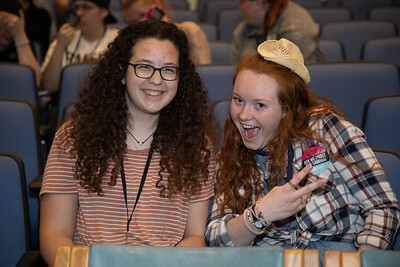 A crowd of close to 200 enjoyed the concert and activities surrounding it. 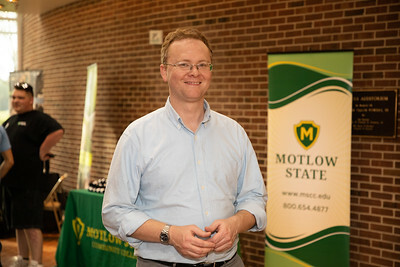 Photos by Motlow photographer Christian O'Grady.